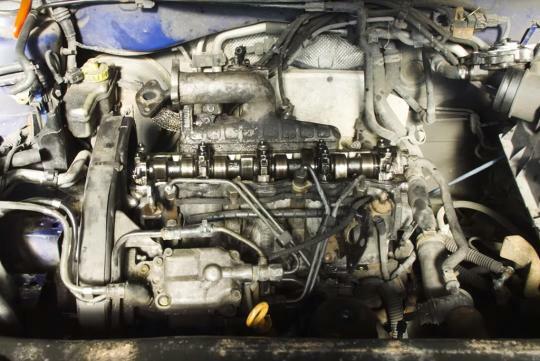 Ever wonder how an extremely high mileage engine's inside looks like? Car Throttle, a British publication, has recently purchased a Skoda Octavia and the car came with a mileage figure of nearly 700,000km. To put that into perspective, you could say that the car has traveled 17.3 times around earth's circumference or nearly the distance from earth to the moon and back. With that in mind, they brought the car to a Volkswagen specialist to have its engine opened up to find out what this type of high mileage has done to the well-used Skoda.